Aroma – Spicy, sweet, fresh, balsamic. Therapeutic Properties – Antiseptic, antibiotic, analgesic, anti-infectious, general stimulant. Interesting Facts – For steam distillation extraction, the leaves are collected from five-year old (minimum) shrubs. 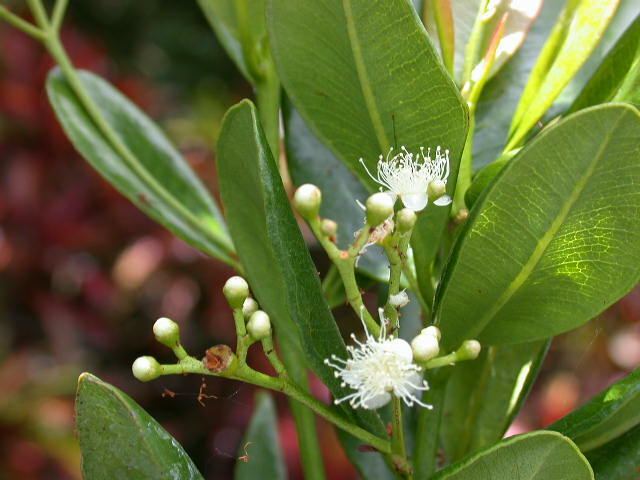 The bay tree is used medicinally. In the past, the leaves were distilled with rum, which is the source of bay rum, a famous hair tonic and body rub for colds, muscle pains, etc.